For more details and corresponding treatments, please contact our clinic and one of our practitioners will be glad to advise you. Heel pain by far is the most common feet conditions treated at our clinic. It presents mostly in adults with no difference between the sexs, foot type or amount of daily activity. 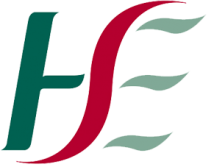 Children can develop a common Heel condition known as Severs heel. It coincides with the combination of bone development at the heel growth plate and increased activity either in frequency or intensitiy. We have the expertise to clinically diagnose and manage your symptoms and get you back to the activities you enjoy. The initial step is to establish the mechanism of your injury. It is really important not to treat the symptoms alone we identify the factors that caused the tissue stress and then develop a treatment plan to promote healing and re-balance adverse pressure if noted. We work hard to get you back on your feet as soon as possible. Our goal is to have you pain free in 4 treatments. Other Heel pain include Bone bruise, Arthritis, Nerve Entrapement, Radiculopathy L5, S1 trigger points form referred muscles. 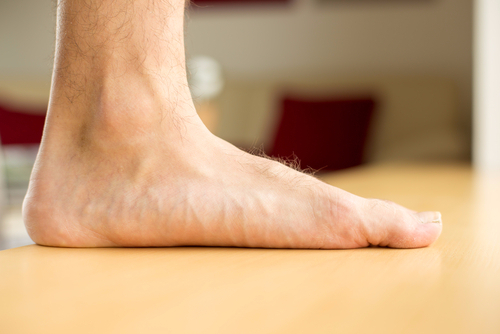 Flat feet or pes planus or the misnomer of fallen arches are generally conditions that imply foot pathology. In fact a flat foot really just describes a foot type with very low axis midfoot bones. However a painful flat foot or an acquired flat foot can indicate weakness and or degenerative changes to the tendons and ligaments that support the foot dynamically especially tibialis posterior tendon. However during gait the arch can flatten beyond ideal around the midfoot and forefoot as a compensatory action for weakness at the ankle knee and/or hip joints and their associated muscles. We will assess your foot type but always with reference to the whole body during gait and the interaction between the foot with footwear and the ground. We have the expertise and tools to get you back on your feet again. Bunion pain can be very debilitating and can lead to swelling, deformity, arthritis to the 1st metatarsal phalangeal joint or toes. Shoe fitting is a real problem with these feet conditions. 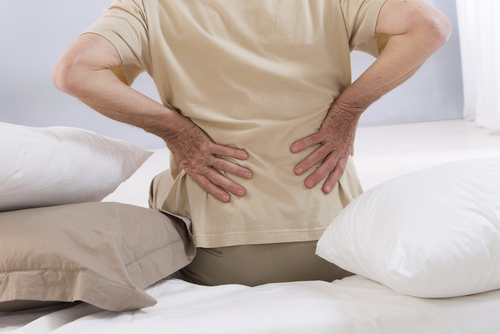 We have the expertise and tools to get you pain free again. We will help you find suitable footwear. Relieve pain with Acupuncture and or foot orthoses. Provide Mobilisation therapy if joint restrictions are an issue. Identify and manage adverse loading patterns during gait that are risk factors to future joint damage and deformity. Refer to Orthopaedic if necessary. Metatarsalgia is an umbrella term to describe conditions that create mechanical pain across the ball of the foot differential diagnosis includes, Capsulitis, Stress fracture, arthritis, plantar plate tear, intermetatarsal bursitis. Treatment options Foot orthotics, Mobilisation, taping and Acupuncture. The midfoot comprises of small flat tarsal bones that are essential for effective weighbearing. It links the rearfoot and ankle with the forefoot. This section of feet can be prone to painful arthritis conditions and bone subluxation. Foot mobilisation therapy most suited to improving joint restrictions and movement in this area. The ankle joint is a hinge joint and the link between the leg and foot. Optimum Ankle joint function is essential for effective walking and running, Dysfunction of this joint will cause compensation by the foot, knee, or low back. A biomechanical examination can identify the affected structures and mechanism of compensation. Foot orthotics, foot mobilisation therapy and Podiatric Acupuncture are considered in the treatment plan. Exercise­induced leg pain is a common condition in athletes and in people involved in recreational sports. Click here to learn more about the extent of this condition. Treatment options Foot orthotics, Mobilisation, taping and Acupuncture. The Achilles tendon connects the calf muscle to the heel bone (calcaneus). 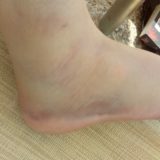 If the Achilles tendon becomes damaged, healing is often delayed or absent as the tendon has a poor blood supply. 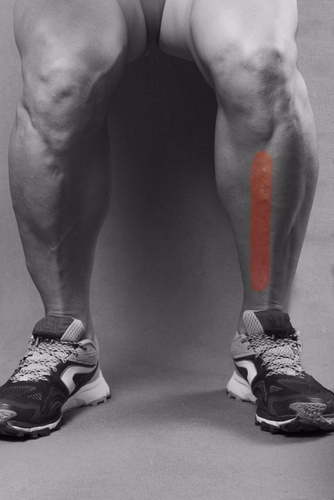 This can result in some degeneration within the tendon termed tendinosis. These two conditions can be loosely termed Achilles tendonitis. It is also possible to have inflammation at the insertion of the Achilles tendon into the back of the heel where there is a small bursa which sits between the tendon and the heel bone that can also become inflamed. Treatment options Foot orthotics, Mobilisation, taping and Acupuncture. Tibialis posterior tendon – Inserts at the top inner side of the shin bone and crosses under the arch via the navicular bone. It limits the amount of pronation at heel contact, midstance and heel lift. 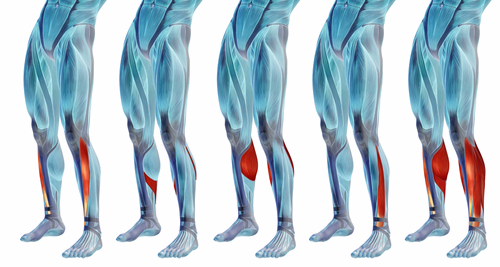 Tibialis posterior tendon plays a vital role in the stability of feet. If pronation forces acting through the shin and feet also assisted by gravity are greater than the tendon’s supinatory resistance, tissue strain can develop. Tendinitis is a consequence of acute injury to the tendon where tendinopathy implies chronic injury. In the cases where the foot collapses and the individual cannot lift the weight bearing heel inward off the ground, tibialis posterior dysfunction is suspected. An MRI is required to establish if surgery or ankle foot orthoses are necessary. Accurate diagnosis and early intervention with Orthoses, manual therapy dry needling and taping produce positive outcomes and is strongly advised in the treatment of this tendon. Osteo, Rheumatoid or Inflammatory arthritis causes degenerative wear and tear of joints, limit mobility and function cause painful movement or lead to compensatory painful movement by adjacent joints. A biomechanical examination can identify the affected structures and mechanism of compensation. Foot orthotics, foot mobilisation therapy and Podiatric Acupuncture are considered in the treatment plan. 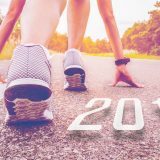 Anterior knee pain presents itself as pain in front and around the knee, an umbrella term to include conditions such as Runner’s knee and Patello femoral condition. Click here for further information. Research has shown that tracking and poor control of the knee cap and knee function can be either due to poor control around the hip, poor foot function or a combination of the two. A biomechanical exam with gait analysis can identify the source of dysfunction. Leg length difference can be anatomical eg. post hip replacement or functional as a consequence of pelvic instability and muscle imbalance. 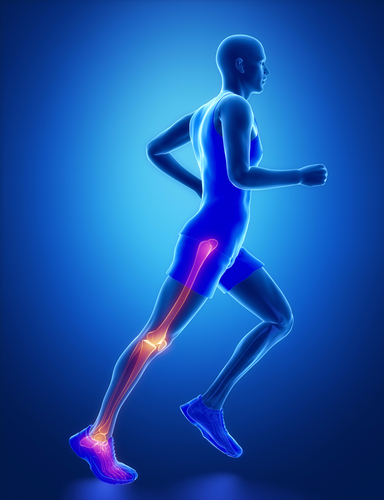 A biomechanical exam with gait analysis can identify the source of dysfunction. Treatment with heel lifts and or foot orthotics. Sacro illiac joint pain and lumber vertebrae back problems are often exacerbated by faulty foot mechanics during standing and walking. A biomechanical exam with gait analysis can identify the source of dysfunction. Treatment with footwear education and orthotics can relieve adverse pressure and improve movement from the ankle up through the hip, sacro illiac joint to facilitate appropriate lumber extension. Hypermobility syndrome or lax ligaments is a congenital condition where by over flexible joints create an unstable gait, issues with muscle imbalance and strain are common due to the wrong muscle firing pattern during weightbearing orthotic e.g reoccurring ankle sprains. A biomechanical exam with gait analysis can identify the source of dysfunction. Treatment with footwear education, stability orthotics , dry needling and proprioceptive taping and training. Mary Moore & Associates Podiatry clinic is a modern, HSE recognised centre for all your footcare needs. In particular Mary has specialist expertise in Sport Podiatry and Lower Limb Biomechanics. Designed and Powered by Creomedia.ie. Copyright 2018. All rights reserved.